Don't miss your chance to catch this duo live! 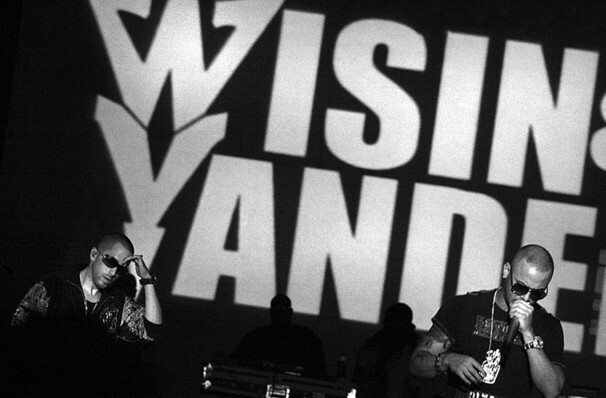 Why See Wisin y Yandel? First bursting onto the scene in the ate 90's Wisin and Yandel have become reggaeton's biggest artists. As the genre's only winners of a Grammy, the pair have dominated the airwaves in both the US and Latin America. Although the pair focussed on solo projects between 2012 and 2018 they remained fast friends. Now returning to their adoring fans, Wisin and Yandel are ready to become even bigger and better than before! Seen Wisin y Yandel? Loved it? Hated it? Sound good to you? Share this page on social media and let your friends know about Wisin y Yandel at Prudential Center. Please note: The term Prudential Center and/or Wisin y Yandel as well as all associated graphics, logos, and/or other trademarks, tradenames or copyrights are the property of the Prudential Center and/or Wisin y Yandel and are used herein for factual descriptive purposes only. 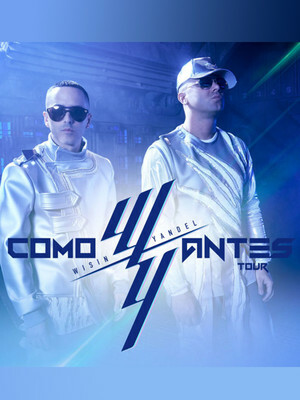 We are in no way associated with or authorized by the Prudential Center and/or Wisin y Yandel and neither that entity nor any of its affiliates have licensed or endorsed us to sell tickets, goods and or services in conjunction with their events.